Another perfect fall day in midtown, another headphone review. As I make my way past the lines of fans and personal admirers outside the MajorHiFi Review Offices, I think about the review I’ll be writing today. New from IFI, the xCAN is a follow-up release to the company’s highly successful xDSD Bluetooth DAC. At an affordable $299, the xCAN Bluetooth amp won’t break your bank. But does the sound live up to the price? And how does this new model compare to the xDSD? 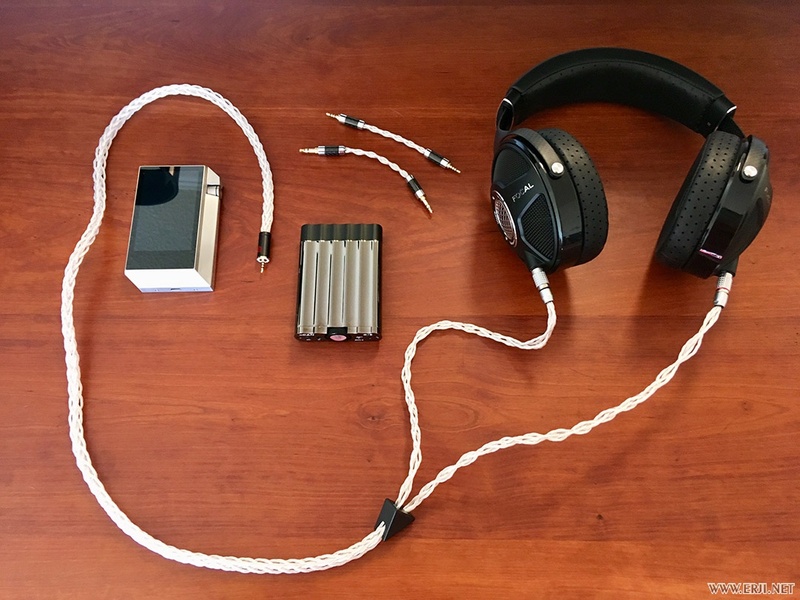 Packaged in the usual IFI box, the xCAN comes with a felt drawstring carrying pouch, velcro attachment strips, a 3.5 mm male-to-male AUX cable, a 2.5 mm male-to-male balanced AUX cable, and a usb-C charging cable. In terms of build, the xCAN uses the same fingerprint-prone plastic housing as that found on the xDSD. However, this remains my only real misgiving regarding the xCAN. Otherwise, this unit strikes me as downright fantastic – being cheaper, more powerful, and easier to use than the xDSD. Battery life lands at 8 hours, and utilizes fast USB-C charging. A dedicated input and output for 2.5 mm audio allow this amplifier to be used with balanced DAPs. For my listening session, I used the xCAN paired to an iPhone 7 – a decent combo that offers a semblance of portability while retaining a decent level of fidelity thanks to AAC and aptX codecs. Inside the unit, iFi has included its proprietary S-Balanced technology to benefit Single-Ended headphones with balanced wiring. AMR’s Global Master Timing technology is also included to minimize jitter. Like most other iFi products, the xCAN delivers a relatively clean, uncolored sound. My test tracks sound accurate and on-point, with no undue compression or distortion present. 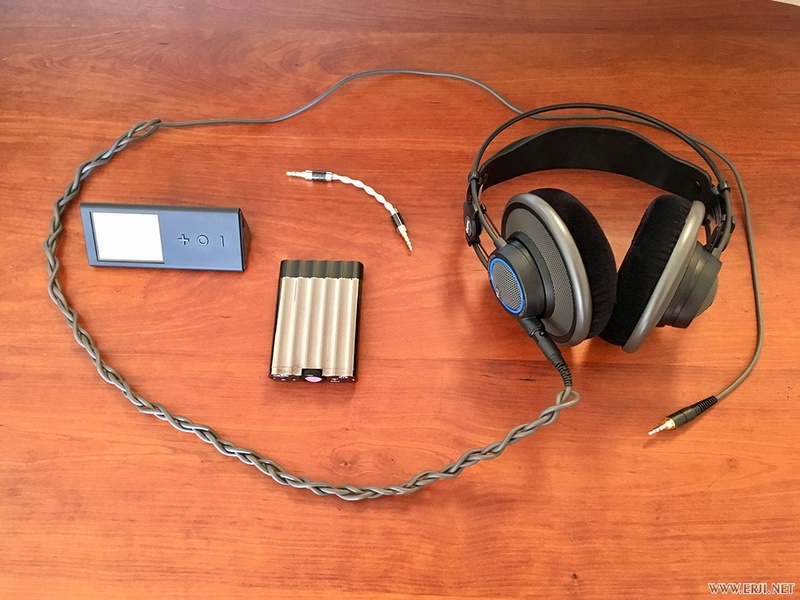 As powerful as the xCAN is, it easily drives all three of my test headphones – the Audio Technica M50x, the Beyerdynamic DT 1990, and the Hifiman HE6se. But if I was expecting a hum-drum, by-the-numbers listening experience, I’ve got another thing coming. 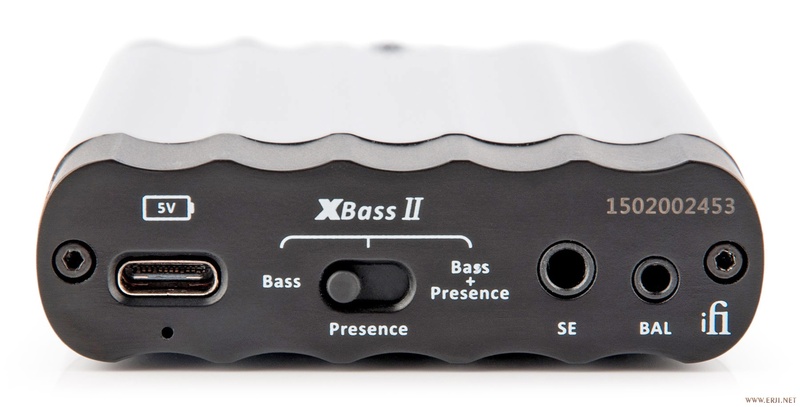 Because like some other higher-tier iFi products, the xCAN offers 3D+ and XBASS II filters that add a sense of depth and bass extension, respectively. Both features are implemented well, never sounding too artificial while adding some extra emphasis to the music. It will work with balanced-output DAPs and Bluetooth-enabled phones. But failing those fancy options, you could still connect the xCAN to almost any audio device with the basic 3.5 mm aux cable. 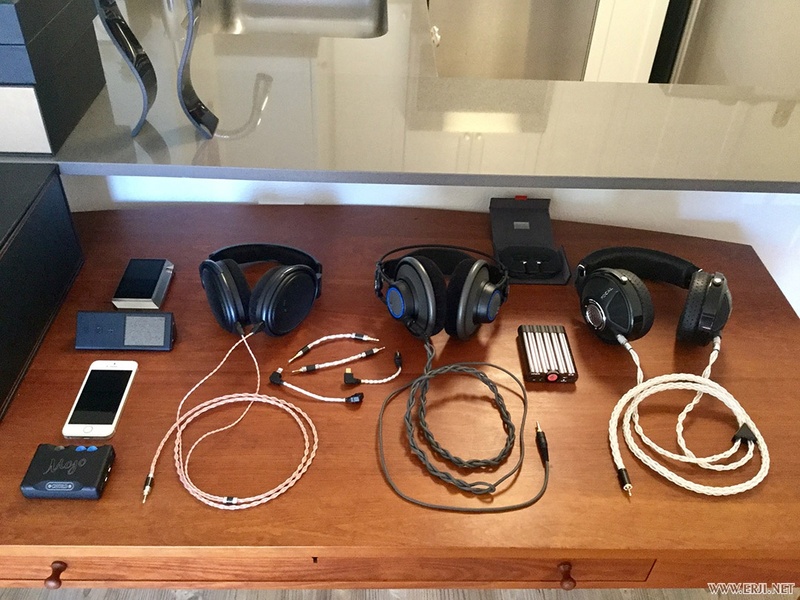 As far as headphone options, this thing will drive anything from 32 ohms to 600 ohms. Fun to use and packing an impressive sound, it’s hard not to fall for the xCAN. There’s a wealth of power inside this unit, too – allowing you to drive practically any headphone, even hefty planars like the Hifiman HE6se. For those in need of a Bluetooth DAC around this price point, the obvious recommendation would be the iFi xDSD. As an alternative, this unit would offer better performance in terms of conversion, but at the expense of amplification. 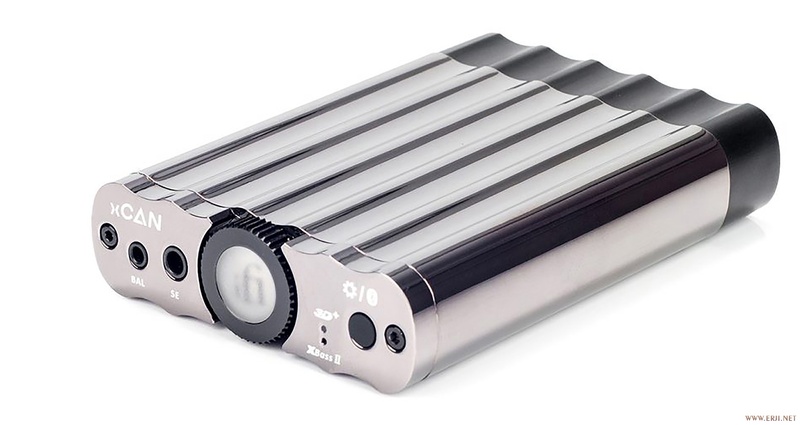 Priced as it is at $299, the xCAN also competes with FiiO’s Q5 DAC/amp at $349. Despite the FiiO’s superior DAC capabilities here, the xCAN still offers WAAAAAY more amplification. With a fair asking price of $299, the iFi xCAN Bluetooth amp is well-poised to turn heads and overtake many other models above and below its price point. 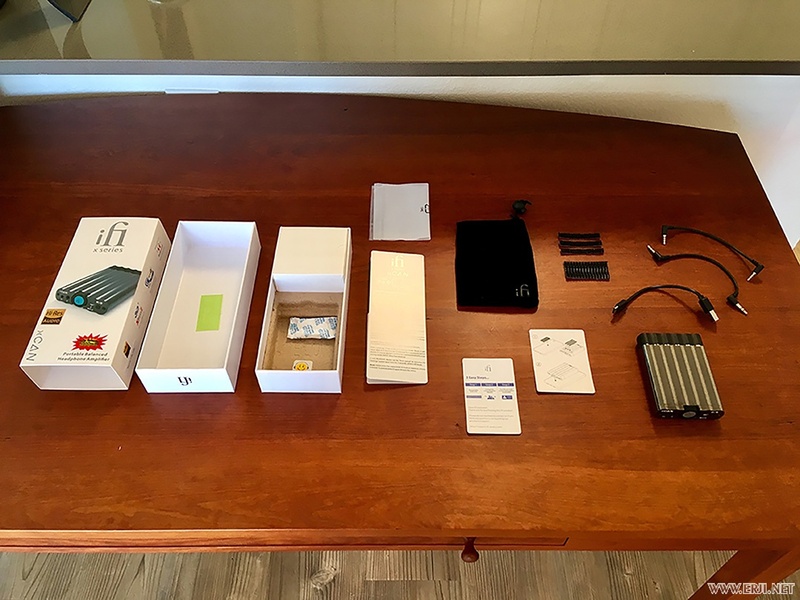 Thanks to a fantastic sound and the impressive capability to use a balanced line-in connection, this iFi amp signals a new chapter in affordable hifi audio gear.